We love our outdoor parties, festivals and ceremonial events and the season is upon us. 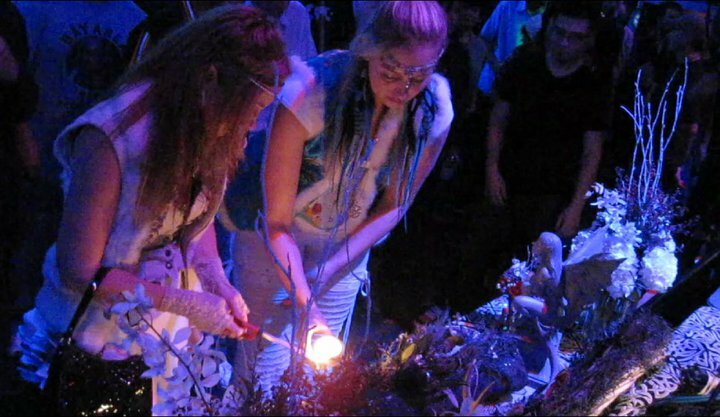 Here’s a list of events where you can find us this summer performing blessings, designing altars and sacred space, and selling some of the products we’ve been dreaming up. Hope to see you at one of them. If you are interested in having us at one of your events please email us at livingfae@gmail.com. Be sure to check us out on FaceBook at www.facebook.com/LivingFae and LIKE our page to receive our Daily Inspirational Messages. This entry was posted in Stories & Events, Where to Find Us and tagged Faerie Worlds, Sunset Campout, Sunset Island, Sunset Parties, Sunset Parties Stafford Lake, Sunset Treasure Island.